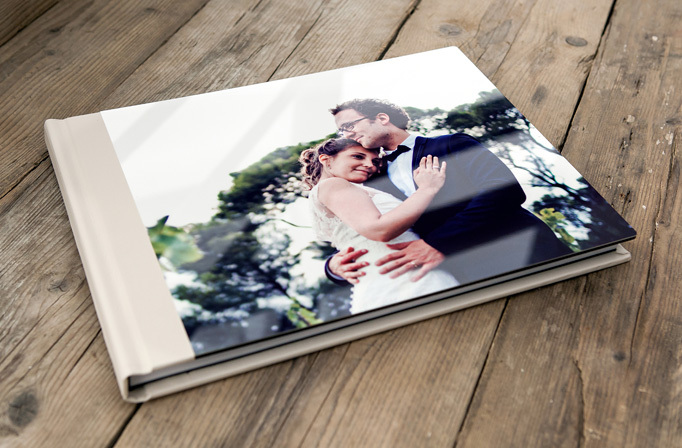 " WOW We are so glad we chose The Image Village, our photo's are amazing and we love our album. These guy's are amazing. " please take time to browse our packages below, any questions please call us on 07713134899 or go to our contact page. A GREAT WAY TO SHARE & SHOWCASE YOUR AMAZING WEDDING PHOTOGRAPHS IS WITH OUR ONLINE GALLERY, ALLOWING EVERYONE TO RE-LIVE THAT SPECIAL DAY. YOU CAN EVEN ORDER PRINTS & GIFTS DIRECTLY FROM US. TO VIEW AN EXAMPLE OF OUR GALLERIES THEN PLEASE SEE LINK FURTHER DOWN OUR PAGE. Our packages can be tailored to your needs. contact us directly for more information. DESIGNED AND PERSONALISED BY YOU AND OUR IN-STORE DESIGN TEAM. 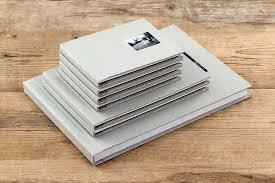 TWO AMAZING LEATHER REPLICA ALBUMS DESIGNED FOR YOUR PARENTS. AVAILABLE WHEN ORDERING A STORYBOOK ALBUM. WHY NOT ADD IN 10 BESPOKE HANDBAG MINI ALBUMS. 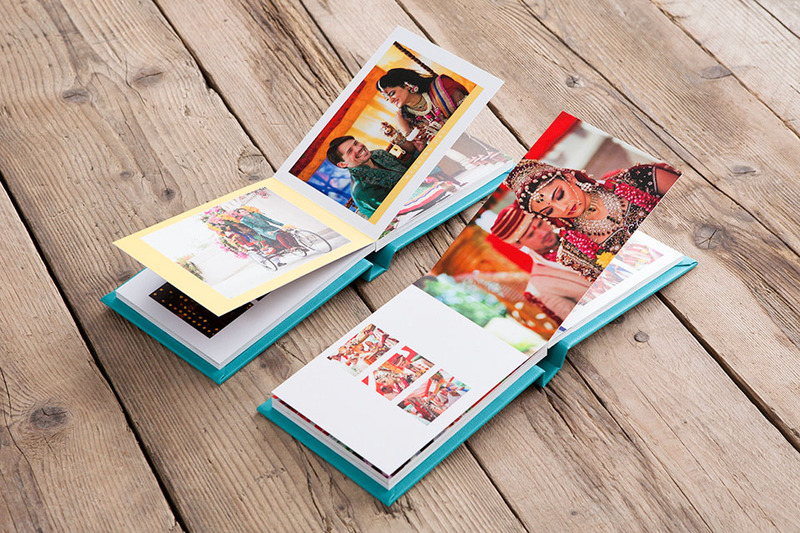 10 GORGEOUS MINI HANDBAG ALBUMS WHICH MAKE AMAZING GIFTS FOR YOUR BRIDAL PARTY. FREE WITH EVERY PACKAGE - TO VIEW A FULL DAY WEDDING PLEASE CLICK THE FOLLOWING LINK BELOW. HERE ARE A SELECTION OF STUNNING PRODUCTS ON OFFER AT THE IMAGE VILLAGE. CONTACT OUR DESIGN TEAM TODAY FOR MORE INFORMATION. new to the image village. this stunning album is carefully designed and presented in harris tweed with matching bag. this album is available to view in-store. to arrange an appointment or for more information then please contact our design team. By paying your booking fee you agree to these terms and conditions. The Image Village will be in contact with you approximately 4 weeks prior to your Event to arrange a pre-event appointment, if this is deemed necessary. Any remaining balance is to be paid in advance of that meeting date. All payments must be received in cleared funds prior to the Event. The remaining balance is due 2 months prior to the Event Date. By paying your balance you once agree to these terms and conditions. The Photographer(s) shall be granted artistic license in relation to the poses photographed and the locations used. Although every effort will be made to comply with the Clients’ requirements, the Photographers’ judgement regarding the location, poses and number of images taken and /or given to the customer shall be deemed correct and not subject to dispute. The Photographer(s) shall be granted artistic license in relation to editing. Although every effort will be made to comply with the Clients' requirements, the Photographers' judgement regarding the editing shall be deemed correct and not subject to dispute. Any requirements the client wishes with regards to particular photographs must be given in writing 24hrs before the event. For Events involving a church ceremony or at certain other venues, the Photographer(s) movements are sometimes restricted by the minister of official in charge: photographing of parts or even all of the ceremony or occasion may be restricted or prohibited, as may the use of artificial lighting. The Photographer(s) cannot accept responsibility for limited coverage in such circumstances. We will also not be held liable if your venue or reception venue stops us or restricts us from taking photos. We are there for you and not the venue. Retouching, digital manipulation and artist finishing is available to the Client, the Photographer(s) decision on all editing is final. In the event a product (such as an album) is no longer available a suitable alternative of similar quality will be offered. The photographers’ choice of an alternative will be deemed as correct and acceptable to the Client(s). Any surcharge resulting from the order of a new product following rejection of a replacement will be the responsibility of the Client(s). We do not offer a time limit for album orders. Once we receive your selected images we will try our best to be within a reasonable time limit however we will not put a restriction on this due to manufacturing of products being out with our control. 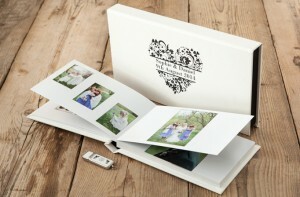 You have 6 months from date of wedding to supply your selected images for any albums required. Once 6 months has past you will no longer be entitled to any albums at the agreed price as per invoice due to increased charges, a further charge of £200 will be required if we proceed with the album which will be at our discretion. All images you chose may not make your final album, this well be the decision of the photographer. The Image Village reserve the right to adjust and amend packages. The Photographer(s) supplied will be at the discretion of The Image Village. Were possible we may to provide 2 photographers however, this is at the discretion of the main photographer. A minimum of 1 photographer will be present. This does not effect our contract to provide photography of your event or any products. Any negatives and/or digital files shall remain the sole property of the Photographer(s) at all times. Any photographs given to the client will be the of the photographer(s) choice and their decision will be final. In the unlikely event that the assigned Photographer is unable to attend your Event due to unforeseen circumstances, The Image Village reserves the right to appoint another suitable Photographer(s) to attend the Event on our behalf to undertake the photography to his/her best ability. Should the Client wish to cancel this contract at any time, Notice of Cancellation must be given in writing to the Photographer (s) by emailing info@theimagevillage.co.uk or formally writing to us at the address found on your invoice. The Image Village offers a 14 Day Cancellation policy by law. After this the following will apply. Notice received 182 days prior to the wedding date or more: Booking Fee only plus £200 cancellation fee. Notice received less than 182 days but more than 90 days: 50% of the agreed balance due will be payable. Notice received of 90 days or less: 100% of the agreed balance will be payable. If any consultation meeting have taken place before cancellation then a £60 consultation fee will be required. Where no package has been selected on the original booking form, the agreed balance will be accepted as being £1,000 and the date of cancellation will be deemed to be the date the Photographer(s) receives written Notice of Cancellation, as confirmed by the Photographer. Where an Event is postponed until a later date and, subject to the alternative date being available, the Photographer(s) will retain any fees paid and confirm the new Event Date, Time and Services to the Client. Please be aware that by paying your part payment you are AGREEING to these terms and conditions. Where the sale between you and The Image Village is a promotional sale and discounted i.e our Black Friday Event, All terms and conditions for photography remain the same with exception of cancellation. The balance will be paid in full and a 14 day cancellation policy is in place. After 14 days no refund will be given upon cancellation. By paying your balance, you are agreeing to these terms and condition. The Photographer will not tolerate verbally or physically abusive behaviour, nor will they share their time or compete with guest photographers for the attention of the subjects. Unchecked guest conduct that interferes with photography may seriously affect the quality of the photographs taken and increase the number of times photos must be re-taken. If the Client is unable to control the conduct of their guests, resulting in an unacceptable degree of misconduct, or if the conduct of any of their guests damages the equipment of the photographer, it will result in the early or immediate departure of the photographer. The Client understands that in such an event, no refunds will be granted. If you wish to make a complaint we ask you do so in writing within 6 months of the event date. The Image Village will respond to any complaints within 28 days of receiving. We aim to please all our clients however, if you are not happy with the outcome of your complaint, we may appoint a 3rd party for a decision.